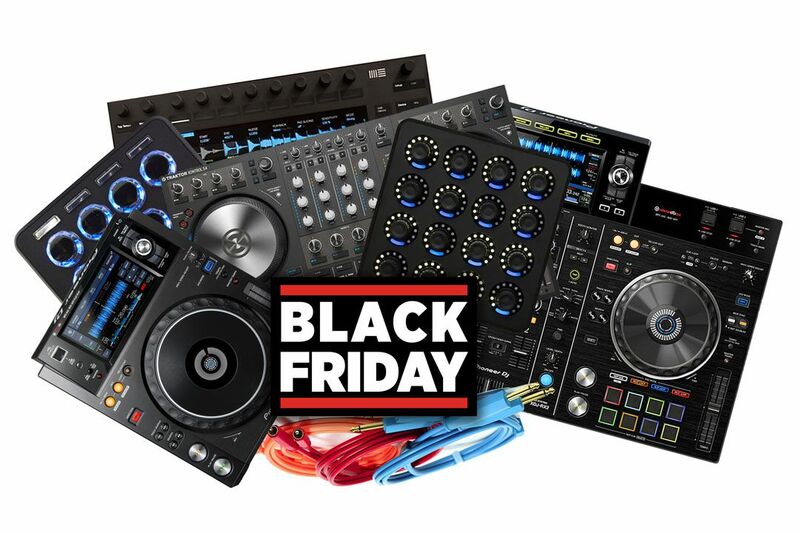 Our annual week-long Black Friday/Cyber Monday DJ and production gear sale has officially launched. As always, we’re offering substantial discounts on everything we sell in our online store. 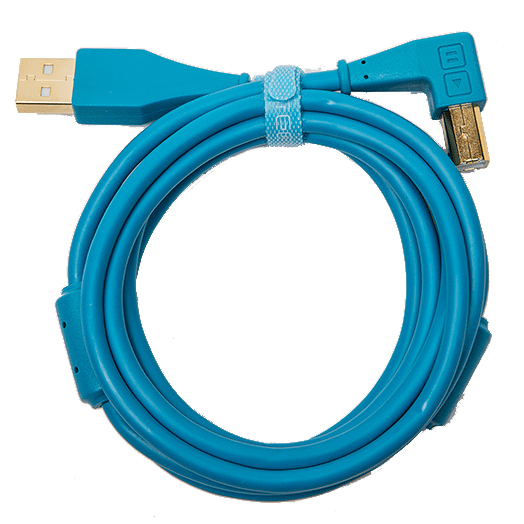 Instead of spending money at a mega-retailer, come talk with us in the DJTT web store. 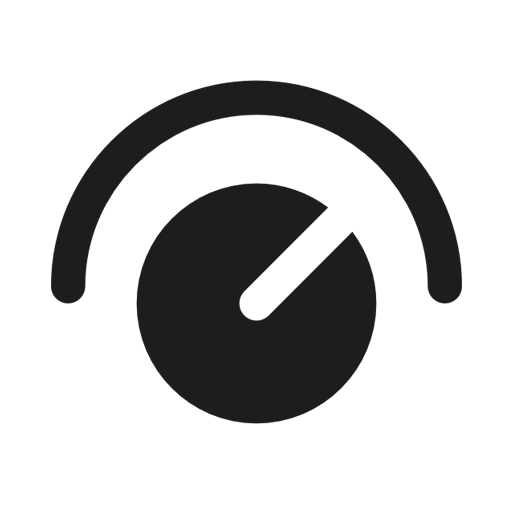 We’re real DJs running a small business with a proud history of helping DJs and building DJ culture. Check out some of the most exciting discounts below! We only put on one major sale every year, with the aim of allowing as many people as possible to upgrade to high quality gear at more affordable prices. 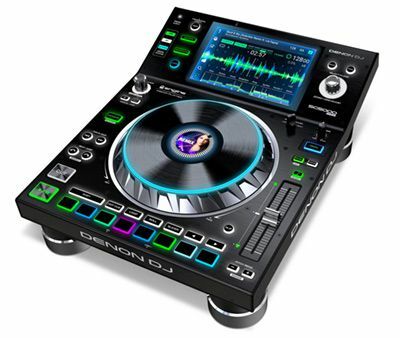 Almost everything in the store is on sale, and if you log into your free DJTT member account, you unlock the steep discounts that last until Monday night. The sale is on now, and will end Monday, November 26th at 11:59PM PST. These heavily-sought after controllers continue to crop up in all types of setups. 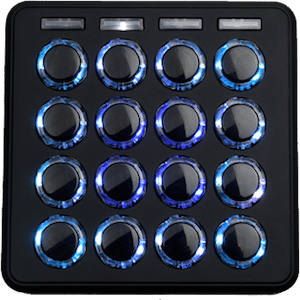 From finger drummers and live performers, to DJs and producers, to visuals artists and color grading specialists – the Midi Fighters are versatile tools that can adapt to any type of rig. 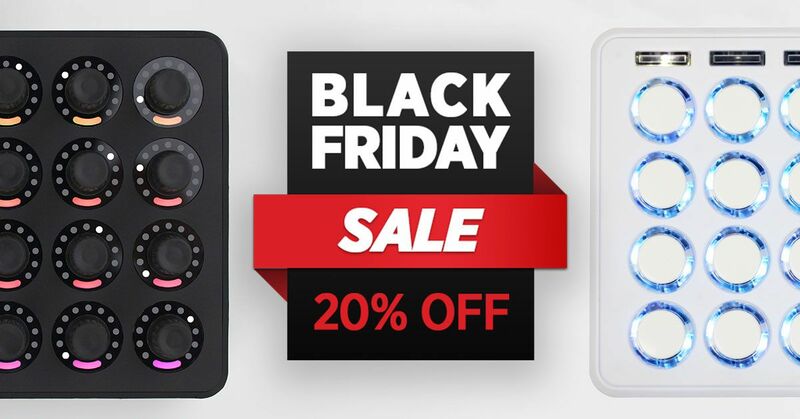 Get these powerful control surfaces for their best prices all year with the links below. 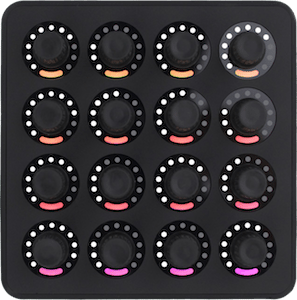 We continue to expand the types and varieties of caps in the Chroma Cap lineup, meaning that no matter what type of DJ gear you might have, you can make it look cooler and feel better with our knobs and faders. 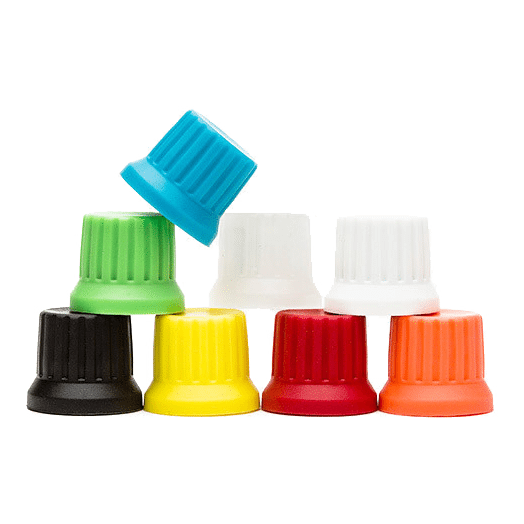 Wondering if the caps fit your gear? Use the dropdown menu on our store page, or chat with one of our livechat team if you’re not able to find it on the list. 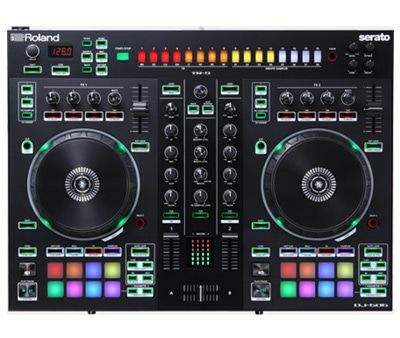 Other DJ + Producer Gear: Too Low To Show! Some deals are just too good to show off publicly. Our member discounts are exclusive to folks signed up for a DJTT account – and while we can’t show the low prices here, sign in or make a free account and you’ll be able to see them – just tap the button below. Having trouble finding a deal on something you want? Please don’t hesitate to open up the live chat window in our store and talk to us. 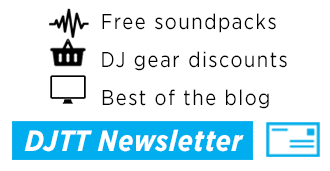 We (myself and the full DJTT team) are all staffing it this year – so chat with us to find discounts on every type of gear you might want.